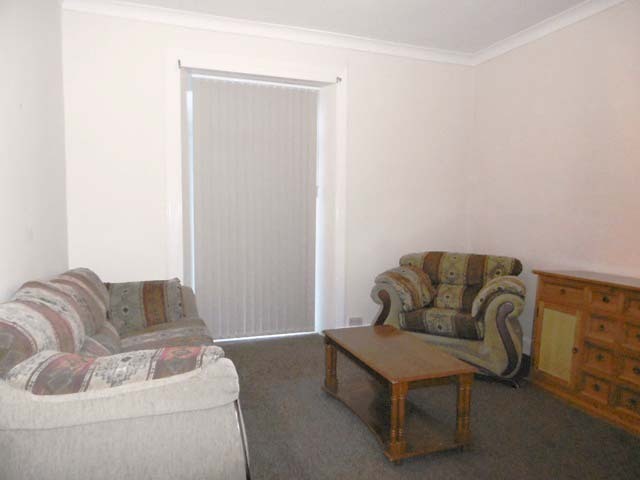 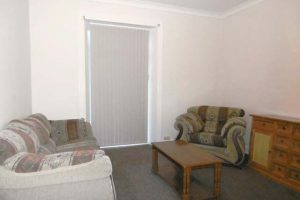 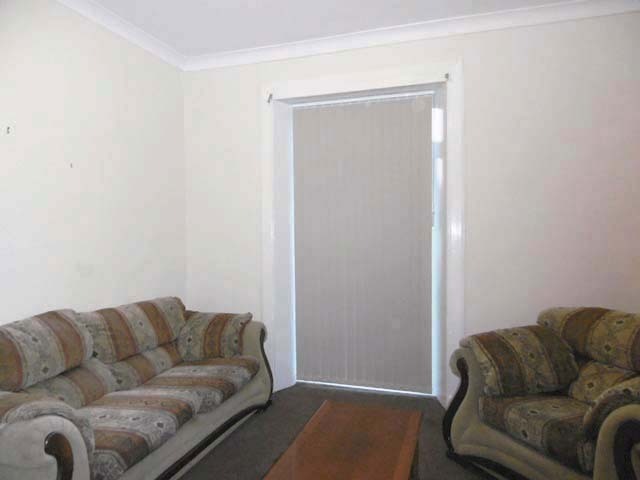 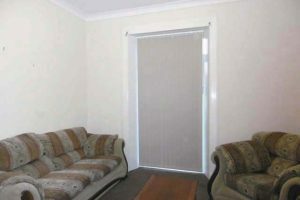 ACCOMMODATION:- Entrance Hallway, Lounge, Kitchen, Double Bedroom, Bathroom. 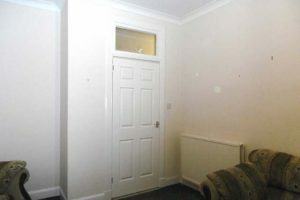 This extremely attractive and deceptively spacious GROUND FLOOR APARTMENT offers splendid well-appointed accommodation on one level and is situated in a popular area to the west end of the town close to Shops, Bowling Green and other local amenities. 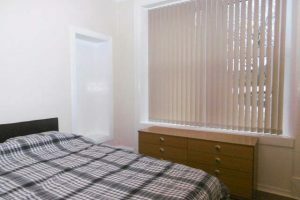 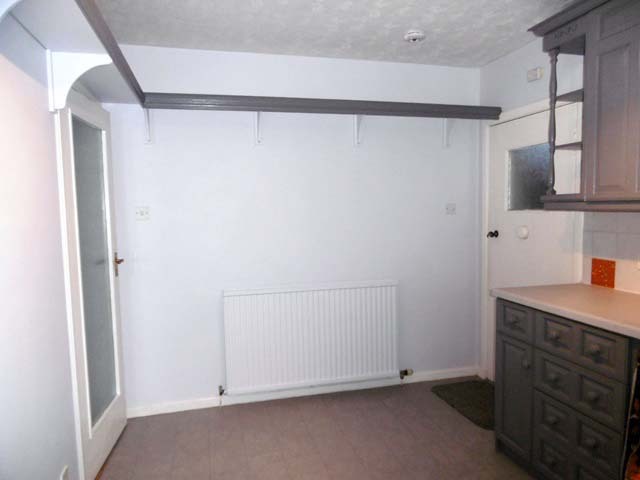 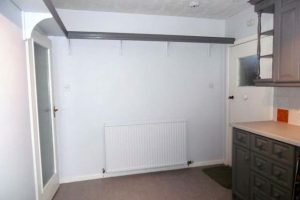 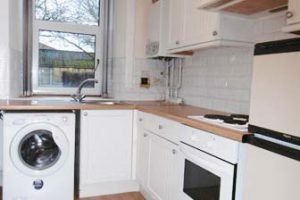 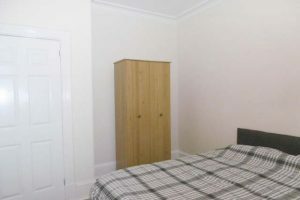 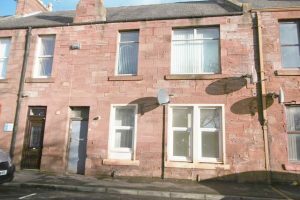 The property has been maintained and tastefully decorated by the present owner to a high standard in neutral tones and has many attractive features which include a bright, well fitted Kitchen & modern Bathroom. 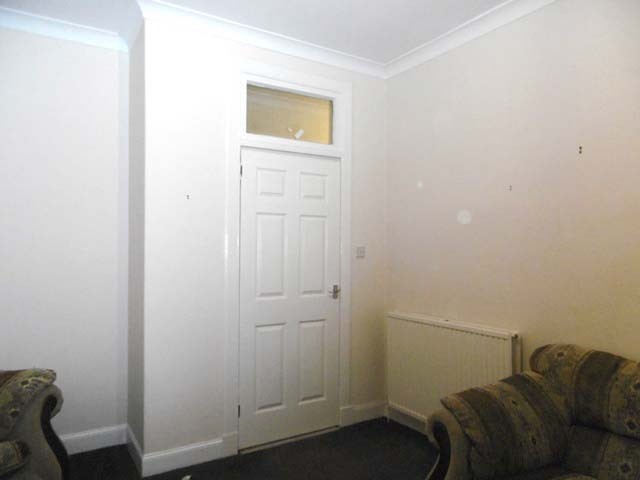 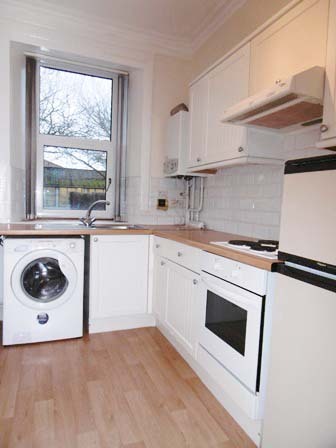 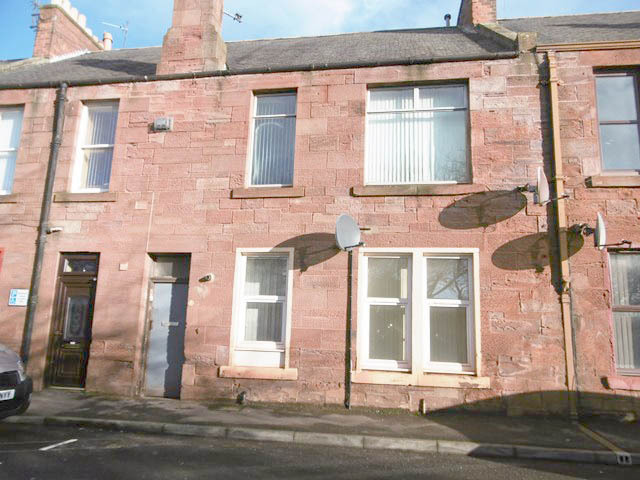 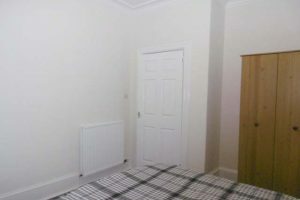 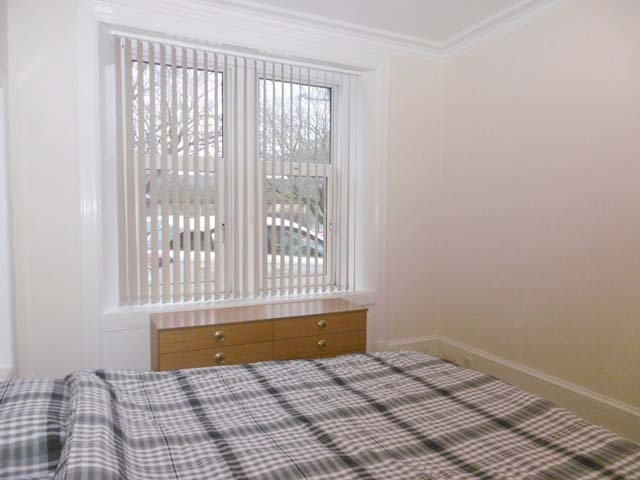 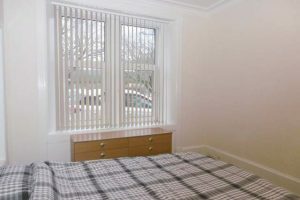 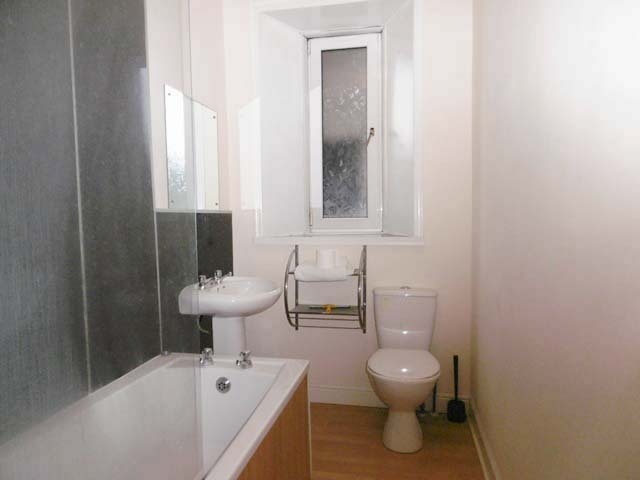 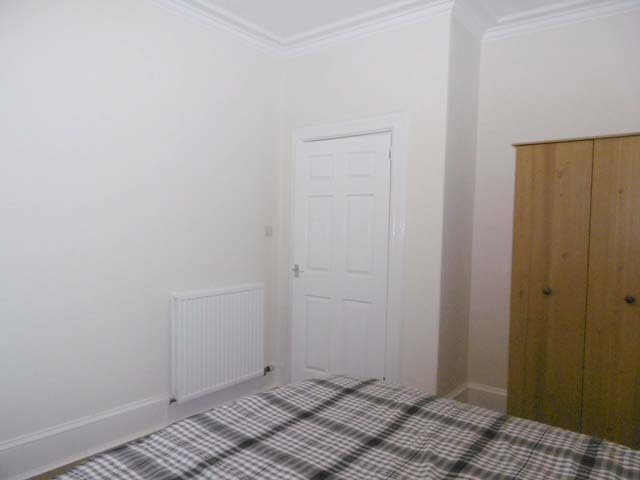 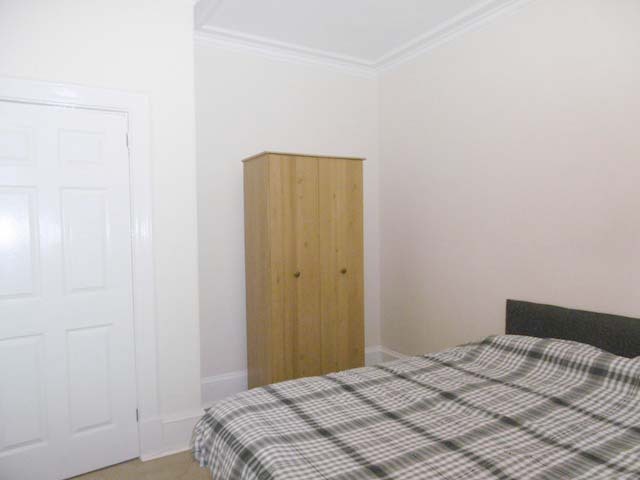 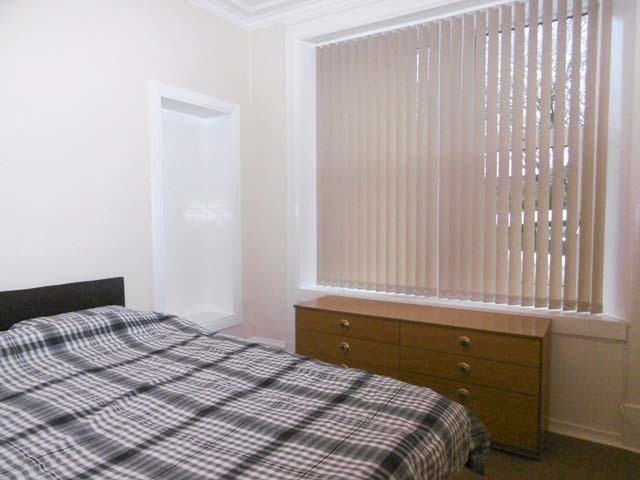 The property also enjoys the benefits of Gas Central Heating and Double Glazed Windows. 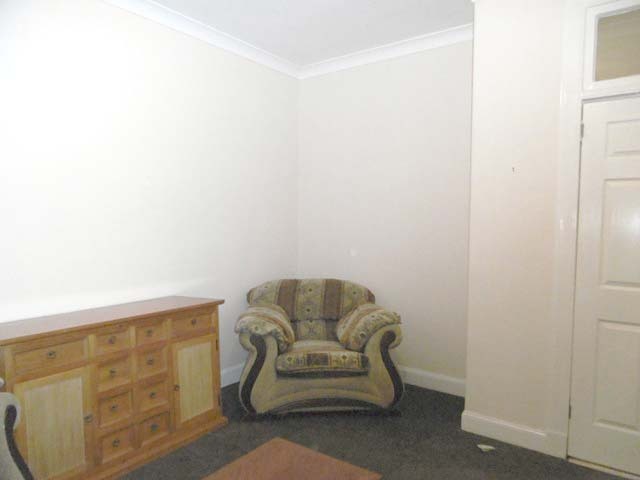 To the rear is a shared drying green and own small area of ground. 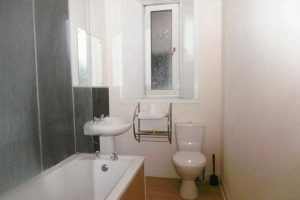 An outhouse is included. 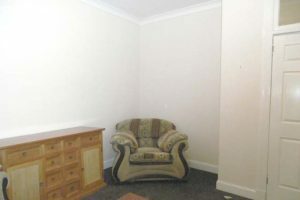 Viewing this most desirable home internally is highly recommended to fully appreciate the space which is on offer.